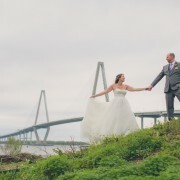 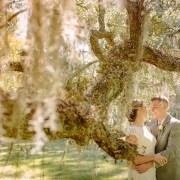 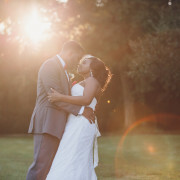 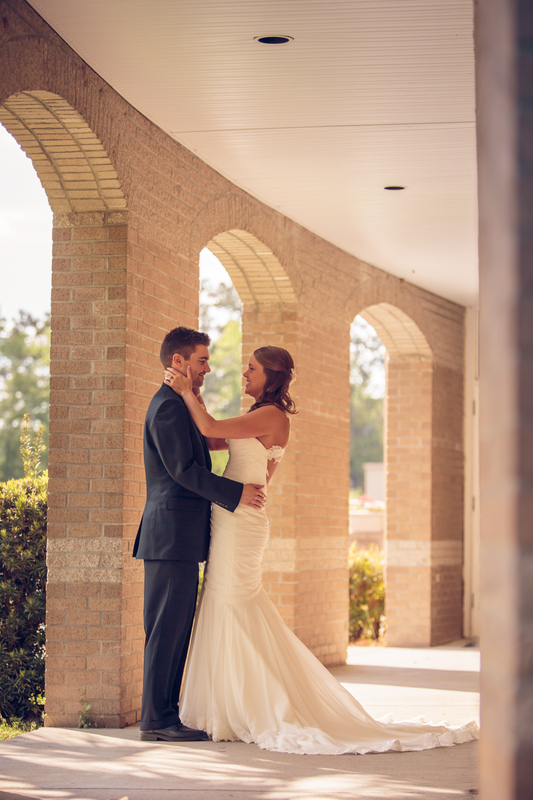 Abby and Andrew met at Charleston Southern University in 2009, and got married this past April. 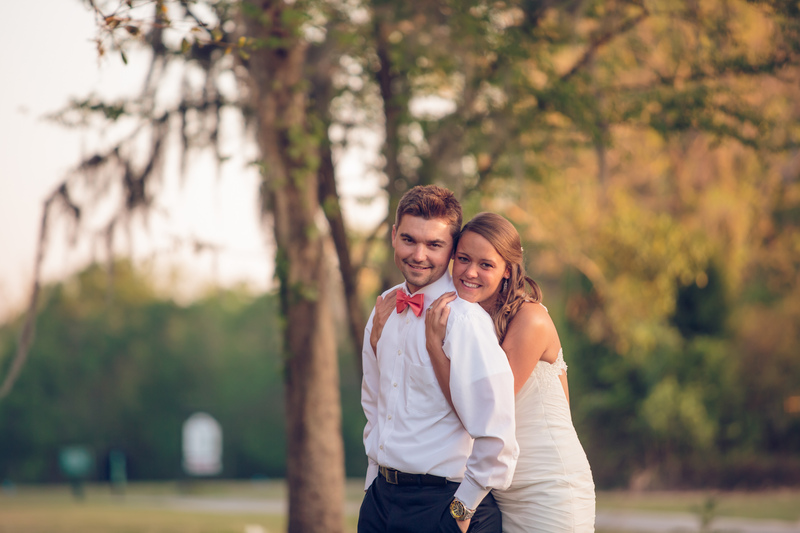 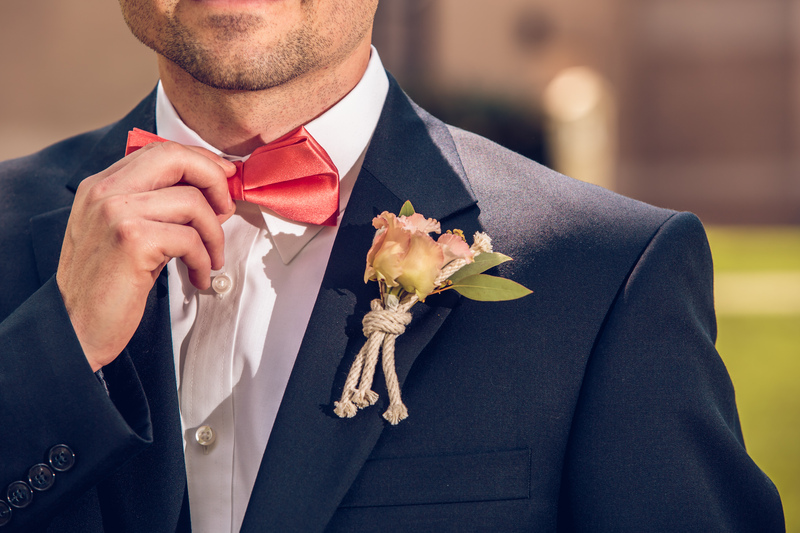 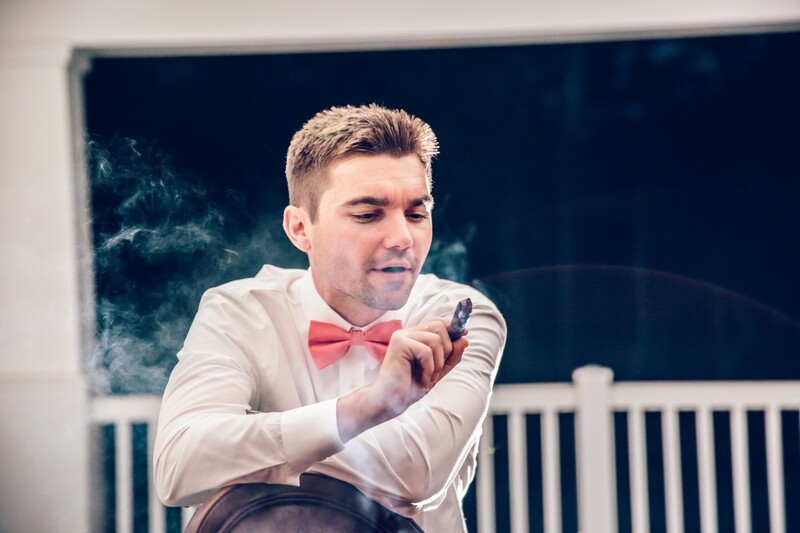 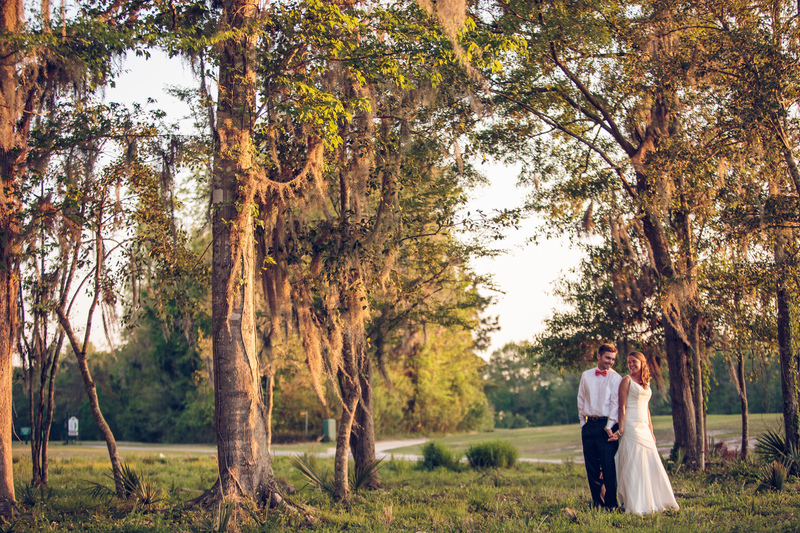 They had there rehearsal dinner at Red’s on Shem Creek and the following day a ceremony at Immaculate Conception Church in Goose Creek and the reception at Wescott Golf Club. 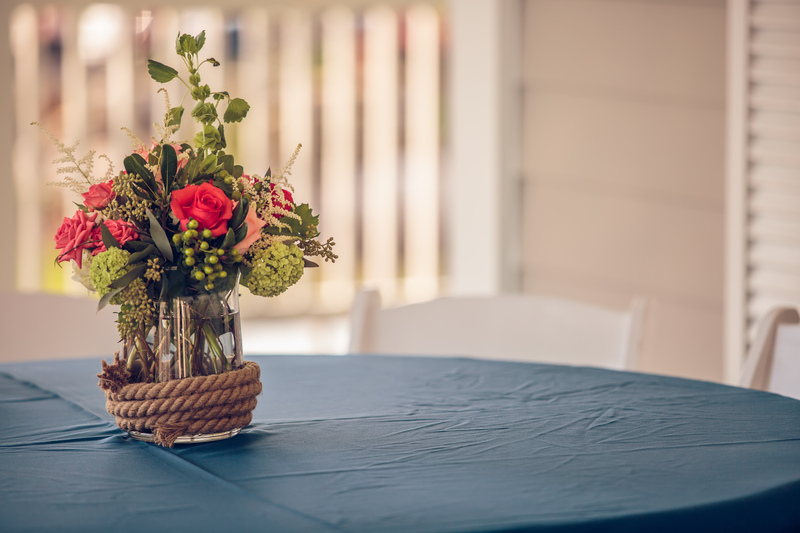 Megan at Mingle helped make a nautical themed day, with First Bloom of Charleston adding some rope to the boutineer’s and centerpieces. 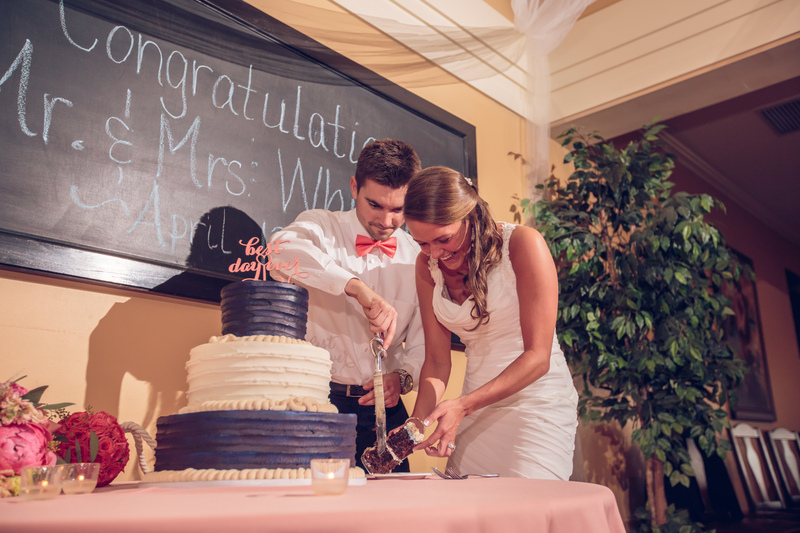 Abbie’s Bakery tied in the same idea with a beautiful white and navy cake. 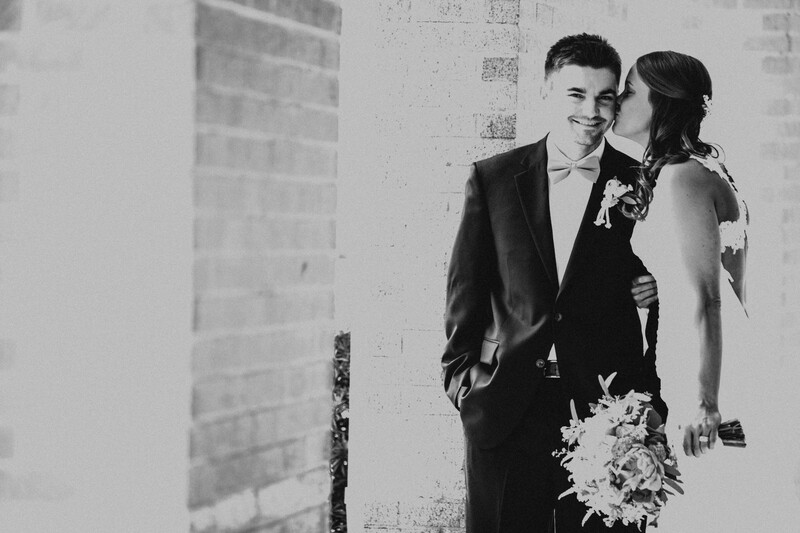 We had a great time getting to know these guys over the past few months and wish them lots of happiness!